Anyone who has ever started a company knows just how tedious that process that can be. Whether it’s establishing a shareholder’s agreement, defining the company’s constitutional structure, raising funds, or transferring shares, corporate governance procedures remain largely paper-based, requiring validation from multiple stakeholders, and their lawyers. Blockchain technologies, and specifically smart contracts, provide the rails upon which these processes can be digitized and streamlined, reducing operational costs, eliminating errors and automating menial tasks. 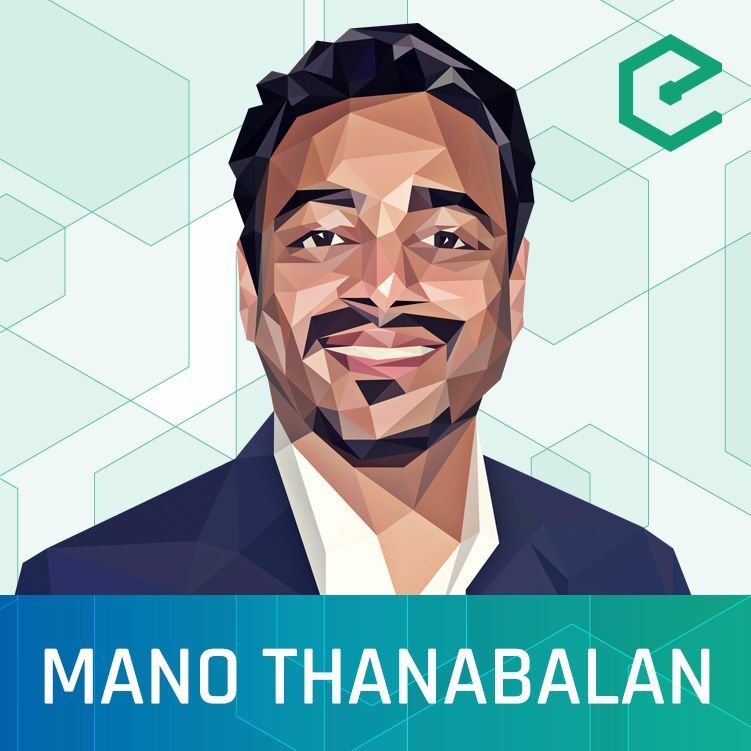 Manu Thanabalan, CTO of Otonomos, joins us to discuss how his company is leveraging smart contracts to accelerate incorporation and automate corporate governance. Otonomos provides the tools and services which allow for anyone to start a company in any of the jurisdictions they support. Using their platform, founders are able to define board members and issue shares, while captables are kept up-to-date in real-time. Day-to-day governance mechanisms and standard procedures such as voting and share transfers are automated through a smart contact, which complies with local jurisdictional regulation. This episode was hosted by Meher Roy & Sébastien Couture, and is availble on YouTube, SoundCloud,	and our website.